splash-proof resistive 15” touch screen, framed by piano-gloss finish in black, white, or a striking orange. Being an all-in-one, it features a 3” high-speed thermal printer, a magnetic swipe credit card reader, and a customer pole display, or a secondary LCD display. 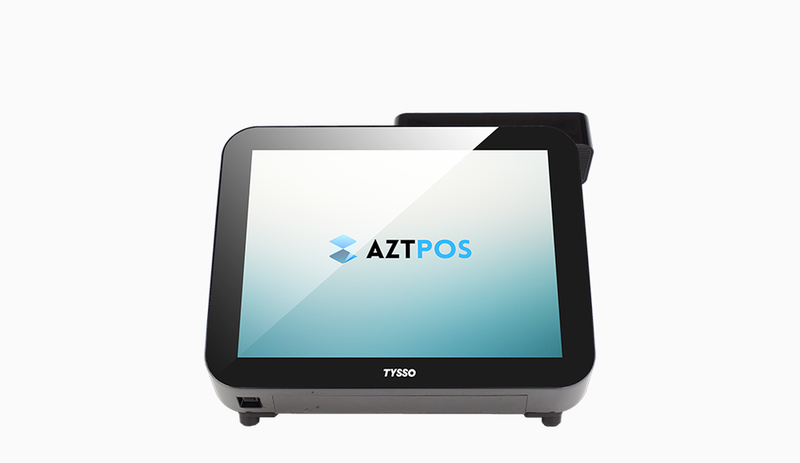 The POP-950 also has multiple interface ports, providing flexibility for POS peripheral needs. 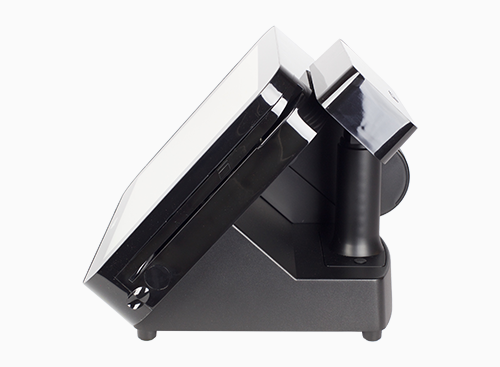 Running on a Windows operating system, it is compatible with many different POS software. This extremely attractive design will serve well for any retail or restaurant environment looking for a stylish, sleek look to add to their space while providing POS solutions.